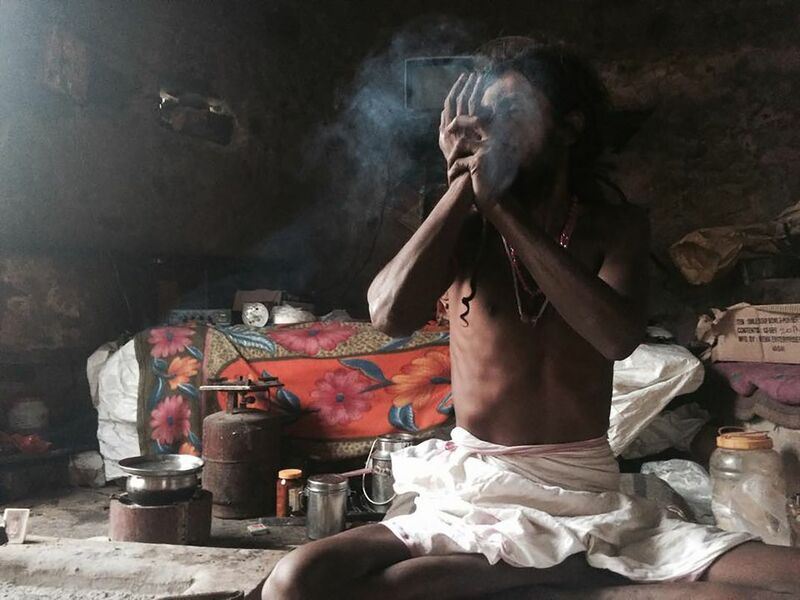 This Hindu Sadhu has made his home in an abandoned shelter nearby a monkey temple in Jaipur, India. He religiously smokes out of a handmade chillum, he releases the smoke. Bum Shankar! Date Uploaded: Nov. 7, 2015, 5:53 p.m.